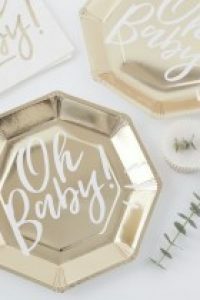 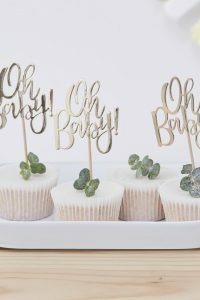 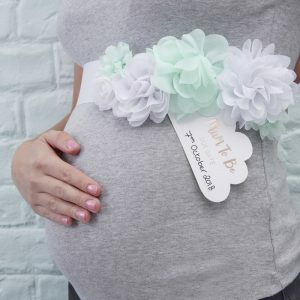 Perfect for guests at your baby shower that might not have met each other before. 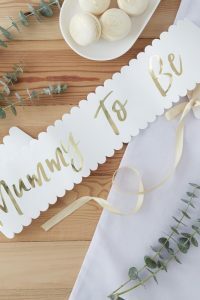 Good idea if there is going to be a mix of guests for the mum to be circle of friends, family and work colleagues. 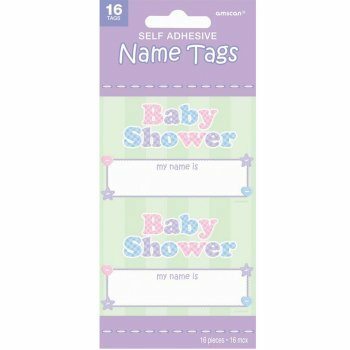 Each pack contains 16 self adhesive name tags to use at your baby shower, the stickers are in neutral colors.